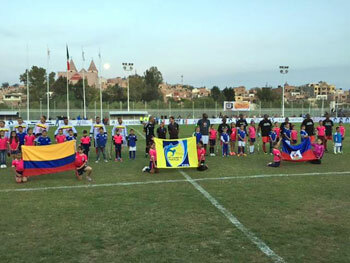 Haiti played a spirited game against a strong team from Columbia. Haiti scored first followed by three goals by Columbia. Late in the second period Haiti scored again, but came up short as Columbia won 3-2. 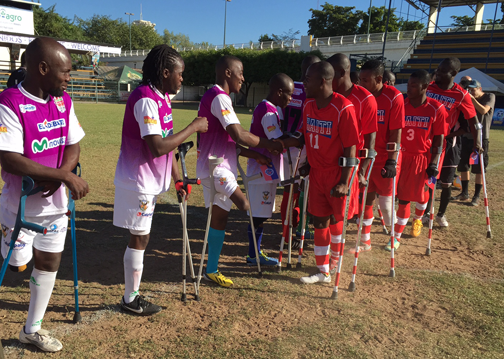 In their first match at the Cup of the Americas in Guadalajara, Mexico, the Haiti Amputee Soccer Team defeated Costa Rica 3-0. The schedule for the Cup of the Americas has been released. Please note the times that Haiti plays over the first three days of the Cup of the Americas. Our first game is Monday night at 6:30PM against Costa Rica. You may view it live on the Internet at www.sanjuantv.mx. Click on En Vivo. The Opening Ceremony is starting on a beautiful night in San Juan de Los Lagos outside of Guadalajara. 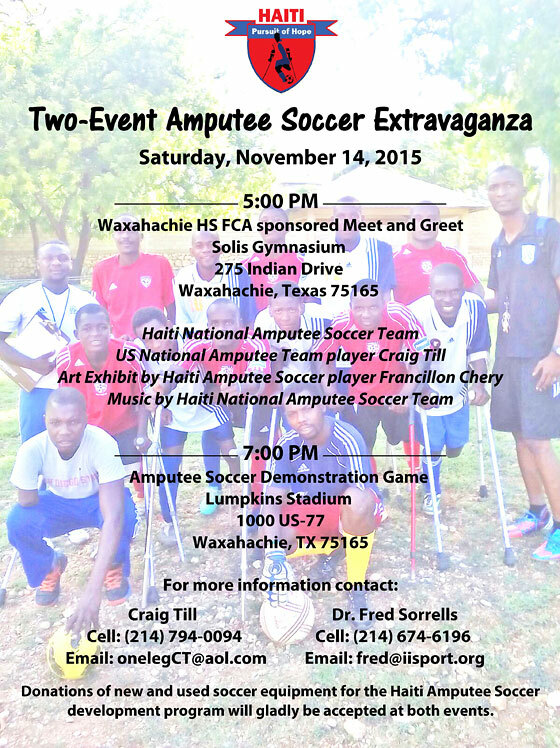 The Haiti Cup of the Americas amputee soccer team arrived at DFW airport late Tuesday evening, November 10, and departed immediately for Veteran Day activities in Little Rock, Arkansas. The delegation was driven through the night to participate in scheduled events. With some sadness but with great pride Haiti’s World Cup run has ended. Haiti lost to a very good Turkish National Team of full-time professionals. Haiti was able to hold Turkey to a small 1-0 lead most of the game, but lost 3-0 in the end. We are so proud of Haiti’s historic run as they made the quarter finals for the very first time. 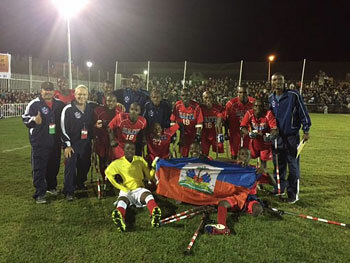 Haiti continued it’s historic run by beating Italy in the Round of 16 in triple overtime in sudden death penalty kicks in one of the greatest games ever played in Amputee World Cup history! The winning penalty kick was scored by 2010 earthquake victim, Mackenedy Francois. 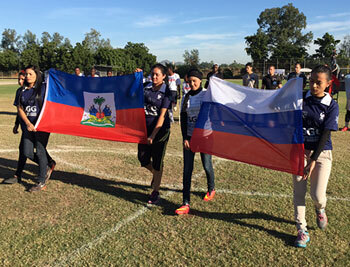 Walking of the flags of Haiti and Russia prior to the match. 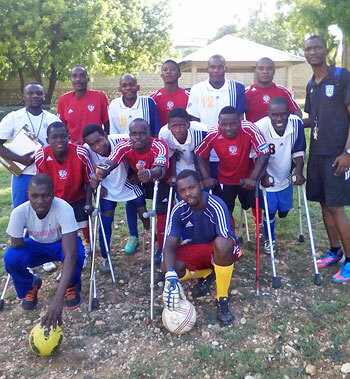 The Haiti National Amputee Football Team lost to Russia 6-1, but advanced to the 2nd round of the World Cup for the first time in history. The Haiti team greeting the Kenya team after the national anthems. 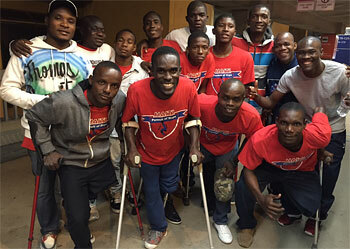 The Haiti National Amputee Football (soccer) Team defeated Kenya in their second match at the 2014 Mexico World Cup of Amputee Football.